Search for the perfect Alabama Beach Vacation! 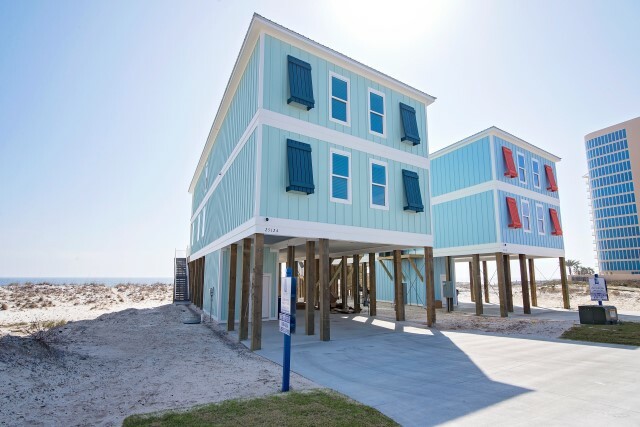 Choose from a variety of luxurious Orange Beach Condos, Gulf Shores Beach Houses, Gulf Shores Condos, and Orange Beach Houses. Each vacation rental offers a unique experience. Whether you enjoy the kid friendly amenities a Condo offers or the uncomparable location of a Beachfront House, we can help you find your perfect match! Don't hesitate to call us so that we can guide you in the right direction. Make your Alabama Beach Vacation a reality today! 2019	Copyright Prickett Properties, LLC. All rights reserved.